VOD Release date May 25, 2018 on Amazon and iTunes. It will be available on Vudu, and Google Play on June 6th. 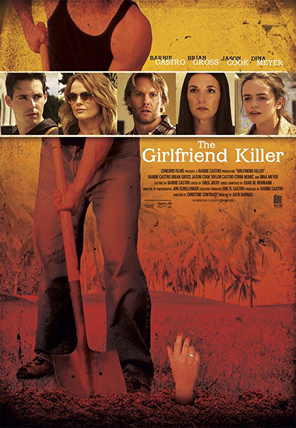 BOYFRIEND KILLER - An engaging mystery set on Miami's glittering Gold Coast -From Director Alyn Darnay & Concord Films. IMMUNITY - A Holocaust film, directed by Alyn Darnay. 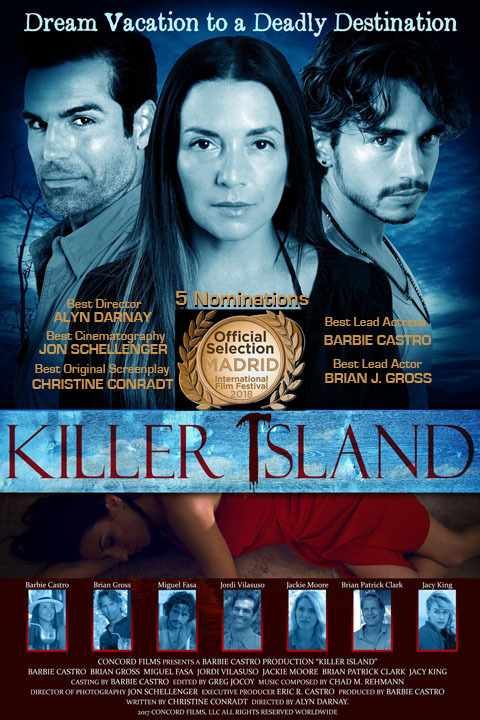 Currently winning awards at film festivals across the world. SHADOW FIGHTER - An inner city fable, directed by Alyn Darnay and starring actors Burt Reynolds and Steve Daron.